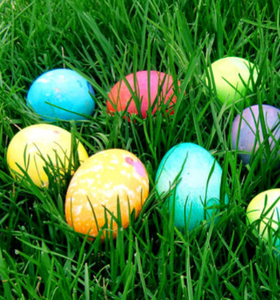 Our Easter Egg Hunt is open to children up to 12 years of age. Come with your basket or bag to hold your candy and eggs. Bring your camera as there will be an opportunity to take pictures with the Easter Bunny! Saturday, April 13, 2019 at Ballantine Park Field, 611 Old Field Road in Southbury, 12:00pm SHARP.